Jeffrey Dahl’s gallery of the 2010 Seafair Airshow over Lake Washington. Jeffrey Dahl’s gallery of the 2009 Seafair Airshow over Lake Washington. 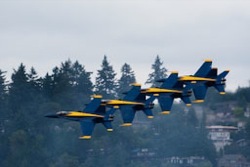 Walt Ottenad’s gallery of the airshow at Seafair. 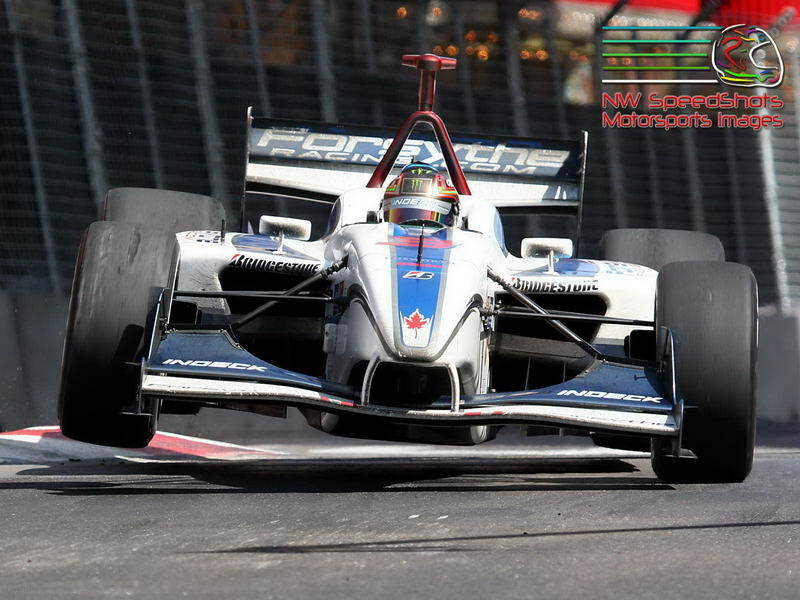 Chris Denslow’s gallery of the airshow at Chevrolet Cup at Seafair. Chris Denslow’s gallery of the airshow at the Lamb-Weston Columbia Cup. Chris Denslow’s gallery of the 2005 Columbia Cup Airshow.